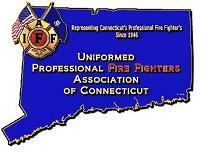 Welcome to the official web site of The Norwalk Professional Fire Fighters Association. IAFF Local 830 represents over 130 line and staff personnel serving in such capacities as fire fighters, fire officers, code enforcement personnel, fire investigators, apparatus maintenance technicians and training officers. 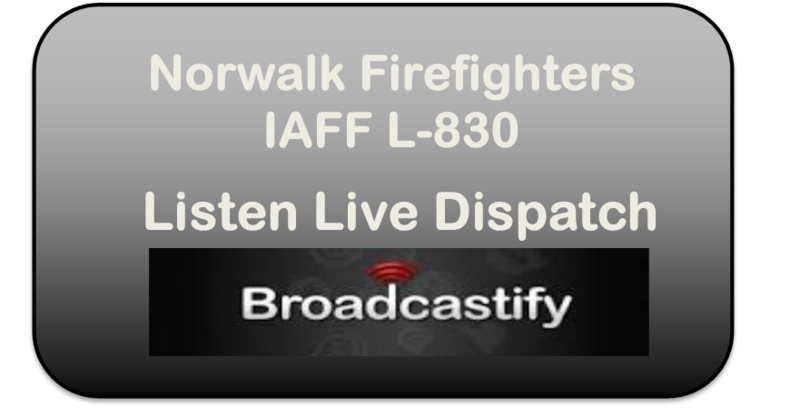 Local 830 members staff 5 firehouses in the historic City of Norwalk Connecticut and provide services to our citizens including fire suppression, EMS, technical rescue, hazardous materials expertise as well as maritime fire protection. We thank the residents of Norwalk for their continued support and hope you enjoy visiting our web site. If you should have any questions regarding our services or need further assistance, please contact us at info@local830.org. March 19, 2019 The Norwalk Fire Department responded to a reported chimney fire at the Rowayton Woods Condominiums, off Highland Avenue, at 4:20pm. Upon arrival of fire companies, heavy fire had already penetrated through the roof of unit 123 Rowayton Woods Drive. 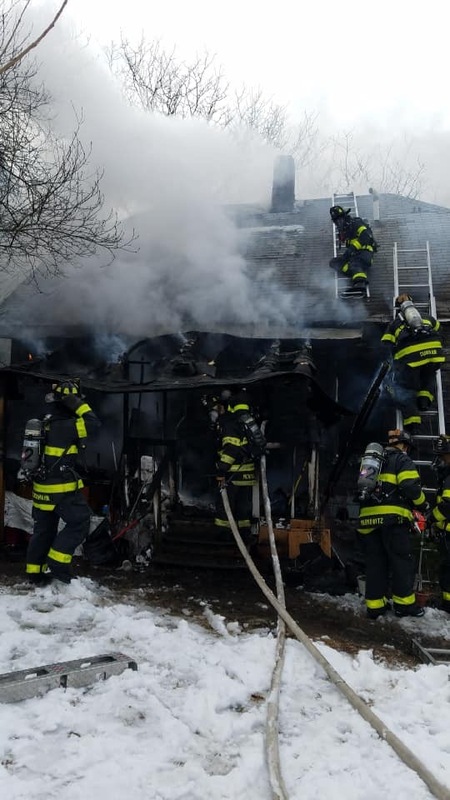 At 11:56 on March 2nd, 2019, Norwalk Fire Professional Firefighters responded to a house fire at 34 Kossuth st. On arrival the three-story, three-family home had fire showing on the second and third floor. All 10 occupants managed to get out in time. There were no reported injuries, However the house was gutted and is posted unfit for occupancy.